High-performance SK-90 Dyneema fiber delivers the highest strength, lowest stretch and minimal creep for racing applications. 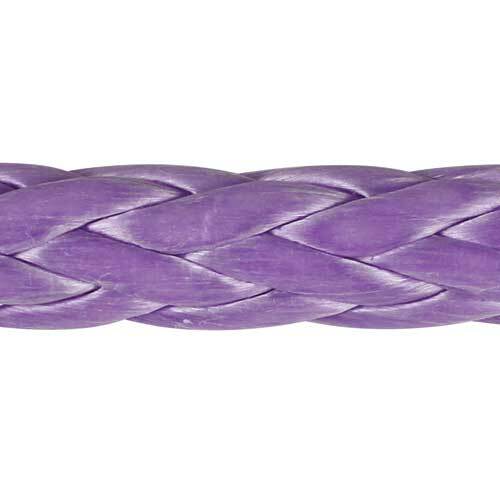 HTS 90 utilizes the newest Dyneema fiber, with 12% greater strength, less elongation and initial creep than the standard SK-75 fiber. Developed for America’s Cup use, HTS 90 creates an unrivaled floating, ultra low stretch and high strength 12-strand line. Stretch: 0.68% at 20% of breaking strength.